Questions? Call us at 1-877-226-9212. 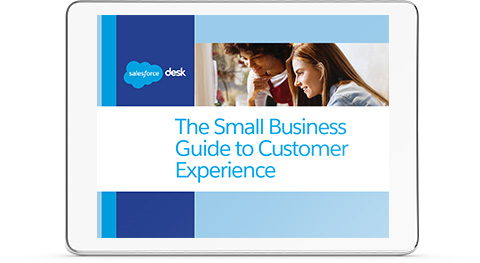 It's important to offer an amazing customer experience, but how can small businesses do it? Need a solution for supporting employees or customers, but not sure whether you need a helpdesk? Or maybe you’d like a helpdesk, but you’re not sure what features to look for? We’re here to help.